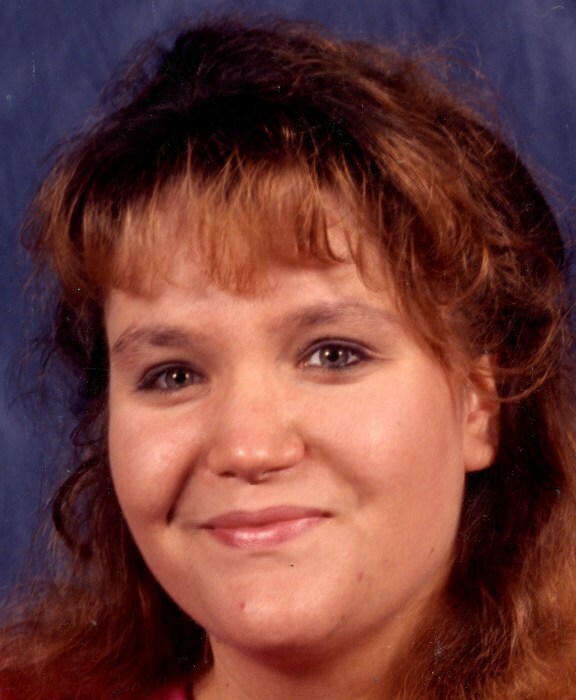 Tina Marie Peters, 45 of Grafton passed away on Monday, August 20, 2018. She was born March 3, 1973 in Morgantown, daughter of the late James Police and D’Anne Ketterman Manuel. Tina loved playing cards, taking walks with her husband and son, and her many friends she called them her family. loved her church family at Message of Freedom Church and Fellowship Mission Church. She is survived by her husband; John Peters, Grafton, one son; Jacob Peters and wife Cayle, Grafton, step-father; Fred Manuel, one aunt; Karen Ritter, and husband Robert, Washington, PA. one uncle;Allen Ketterman, Grafton. several niece, nephews, cousins, aunts and Uncle. A celebration of Tina’s life for family and friends will be at Bartlett Funeral Home 202 McGraw Ave. Grafton WV, on Saturday, September 8, 2018 from 9:00AM until time of the service at 11:00AM. with Pastor Dolly Smith, officiating.